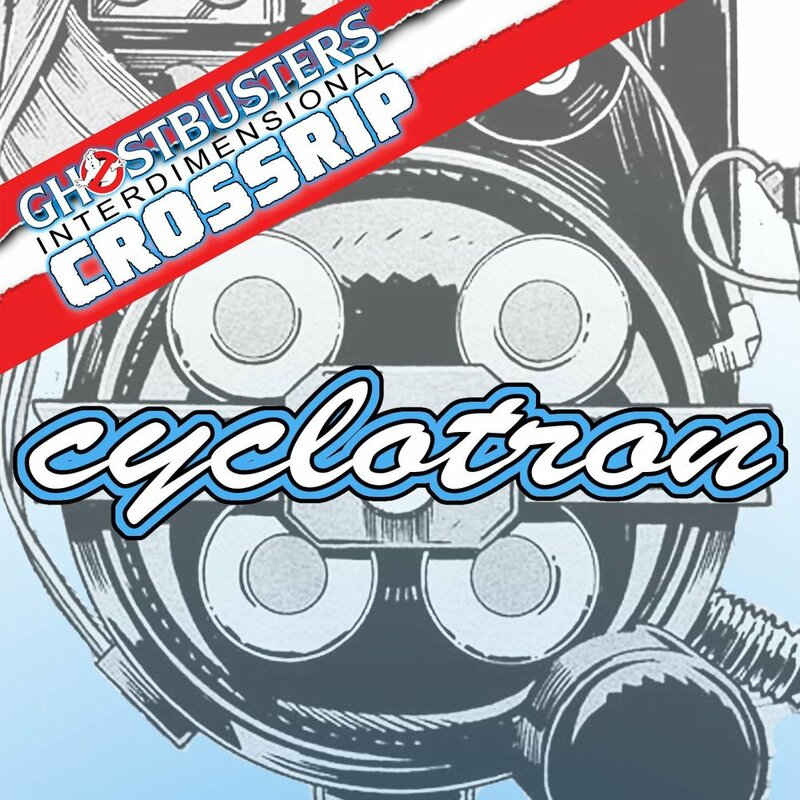 Chris is flying solo for this week's Crossrip, and when he takes the wheel craziness ensues! Okay, not craziness - Chris can hold his own without Troy, let's be honest. And he's actually some very helpful information on your Ghostbusters shopping this holiday season, a little spin through the Proton Charging vaults for some fun rarities, but up first of course, the news! LEGO Firehouse information, A Very Murray Christmas, and more!